Last week saw Riverside Community Primary School in Tadcaster host the first ever joint STAR School Council meeting for pupils in the area. Sixteen Primary and Secondary schools who belong to the STAR Alliance sent 2 pupils each along to spend the day getting to know each other, sharing how things work in their school and most importantly discussing articles from the UN Rights and Responsibilities of the Child. The day was organised to support Article 12: The right to a voice – every child has the right to give an opinion and for adults to take this seriously. The Rights and Responsibilities of the Child. The children focused on 11 significant rights and then explored what their own and their school’s responsibility would be to uphold these. The rights ranged from children have the right to proper medical care and the responsibility to take care of themselves to children have the right to be loved and respected and the responsibility to show love and respect to others. 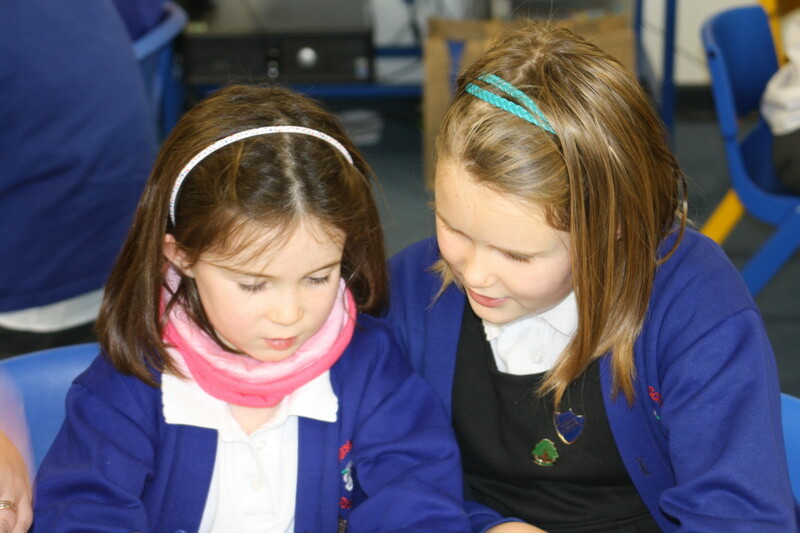 The aim is to create a joint STAR Pupil Charter for the schools to uphold. They intend to organise a launch event during the Summer term to celebrate its completion. It is also hoped that this will be the start of more collaborative projects between pupils from STAR schools including sharing good practice, learning walks and lesson observations. Teaching School Status for Monk Fryston!